The Royal Canal is well known for fishing – just ask any of the Herons that can regularly be seen standing perfectly still on its banks, stalking their prey. 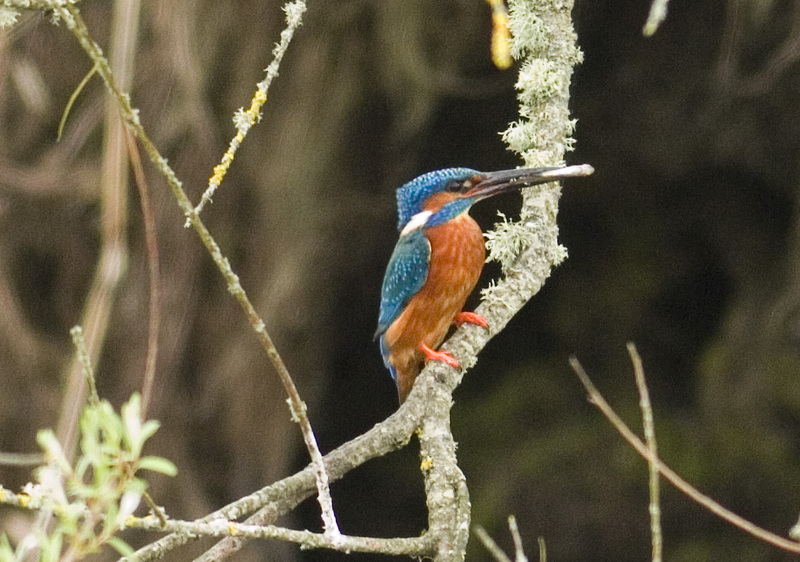 Due to And if you’re really lucky, and really quiet, you might have some competition from a kingfisher! Fisheries on the Royal Canal are managed for Waterways Ireland by Inland Fisheries Ireland. More information can be found here.